Luxe Cuddle Kit "Bubba - Natural" - approx 24" x 48"
With this item you will earn 147.42 Points in Homespun Rewards! 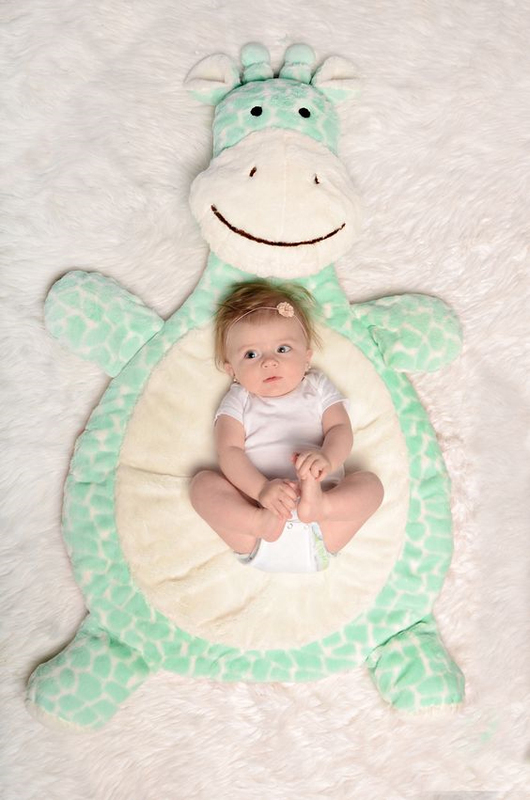 Your little one and Bubba will become fast and lifetime friends with this extra large Giraffe in Natural Colors. 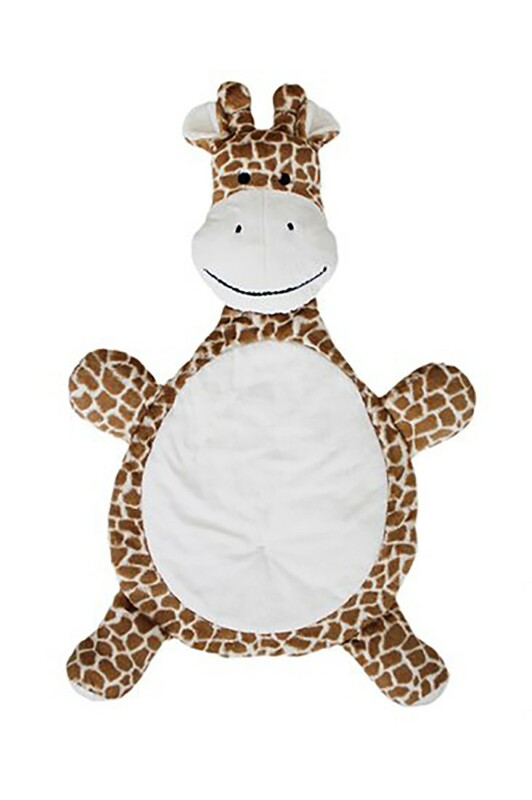 This Baby Minky Giraffe makes the perfect baby gift, too. Scroll over the image to see how big this guy really is! 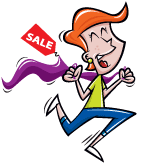 We offer this in two colorways - the Natural color (here), or the soft Opal, which you can find here. Featuring Shannon Fabrics, this kit includes all the fabric you need to make a cute "Bubba" giraffe plush toy. Includes all of the Soft Cuddle fabrics needed to complete this kit. Other things required to complete this project include an even feed or walking foot coordinating thread, adhesive spray, Fiber Fill, a 90/14 stretch needle, crib size f batting and 1/2 yard of thick polyester batting.